Nobody likes carrying their phone without a cover because nobody wants a damaged phone. If you are someone who is looking for a nice cellphone cover, the collection at Giftwrap is an interesting choice. Giftwrap knows the importance of quality covers and therefore, offers highly durable ones for people to enjoy and put on their phones. There are two covers available at Giftwrap namely the iPhone 6 cover and the iPhone 5 cover. The iPhone 6 cover is a cover that is for the iPhone 6. This cover is available in white and you can even choose to get direct printing done on it. 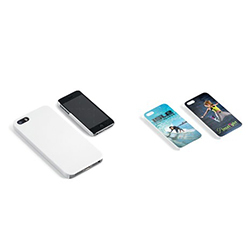 The other is the iPhone 5 cover which is for the iPhone 5. This cover again is available in white. 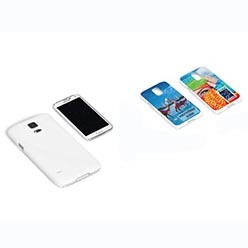 Both covers are available in white but you can further customize them by choosing to get direct printing done. 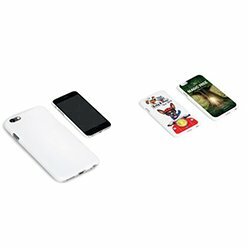 If you want to protect your phone, choose to opt for any of these two covers at Giftwrap and you won't be disappointed with the results!